Our performance routers are manufactured right along side our high-performance products and undergo the same rigorous testing and quality control. We use the same machines, the same diamond grinding wheels, and the same metallurgical lab inspected raw material. Learn more about our performance routers below. 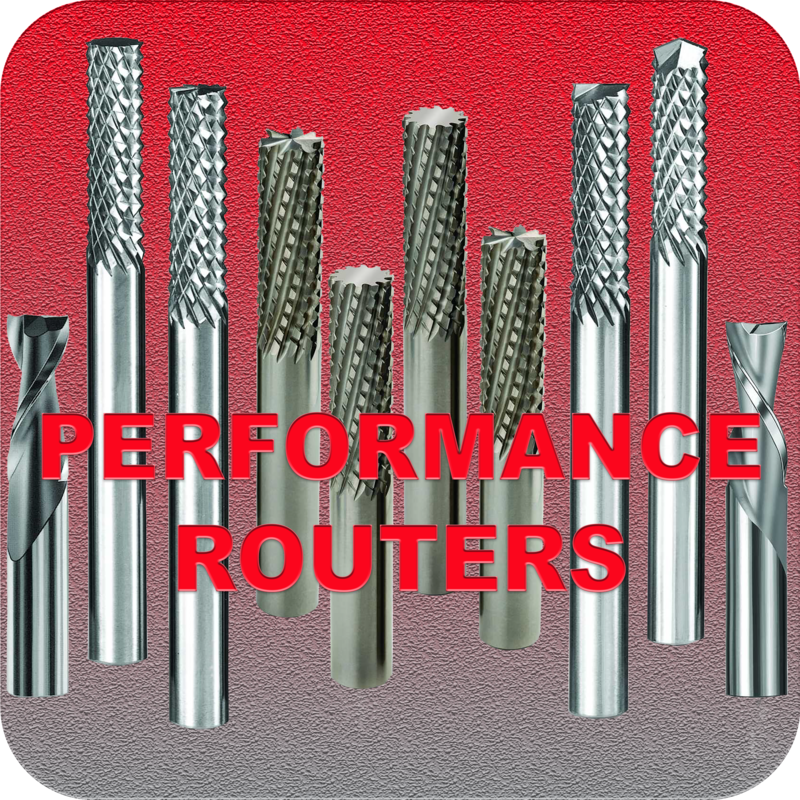 All purpose, performance routers for all machining purposes and applications. Please download the General Purpose PDF for all product details.